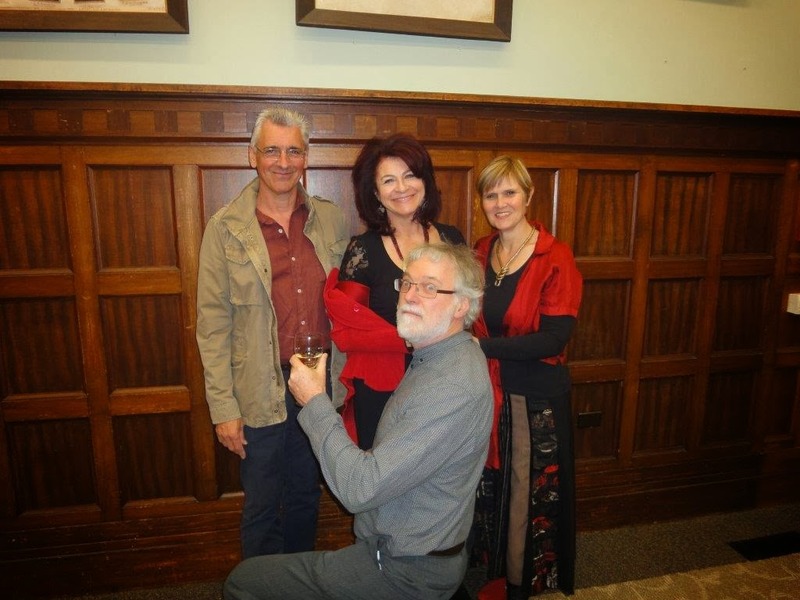 Stuart Campbell's Books: Ex-academic turns novelist! Like any work of creativity the inspiration for my novel The Play’s the Thing sprang from various sources. 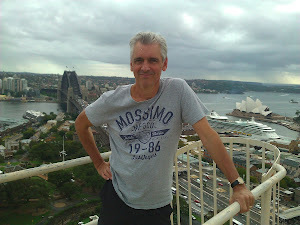 One impetus was my less than enthusiastic attempt at reviving my career as an academic researcher and writer after spending six years as a senior university executive. I’d been interested in the ways that ethnic minorities are represented in the Australian media and I actually published something on the topic (see* below). When I eventually had the time to start thinking again like an academic I decided to begin my reading by returning to Edward Said, whose book Orientalism forced Western intellectuals to radically rethink the way they regarded the East, especially the Muslim World. By the time I’d got to Said’s Covering Islam: How the Media and the Experts Determine How We See the Rest of the World, I realized it was no contest; indeed I even convinced myself that it would be an insult to Said’s memory to warm over his ideas or to add another meagre dish to the vast menu of critical discussion of his work. I have a couple of lovely art works in my apartment made by my good friend Berta Wakim, who is a jewelry maker and micromosaic artist, as well as an erstwhile psycholinguist like me. One of these pieces is a string of beads that Berta made around the time we were working on a bit of arcane theory about the activation of short term memory during translation between languages. The piece – seen in the illustration – is our theory expressed in jewelry. 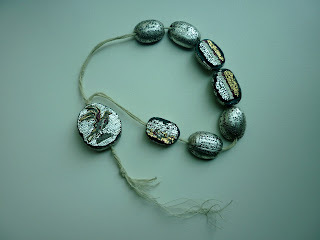 Each of the beads represents one of the components of the theory, and the bird on the medallion is a reminder of a confused mynah that used to peck at my office window while were working. If you are a glutton for cross-genre punishment you can compare the picture with the article where we published the theory (see ** below). So, I reasoned, if my artist friend can make jewelry out of psycholinguistics, why not make satire out of cultural conflict? 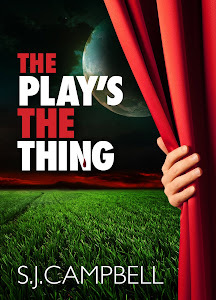 The Play’s the Thing is available as an e-book at http://www.amazon.com/dp/B00BMIF0J0 . *Campbell, Stuart (2007) “Australia’s Print Media Model of the Arab World – a Linguistic Perspective” in Dorothy Kenny and Kyongjoo Ryou (eds) “Across Boundaries: International Perspectives on Translation Studies” Newcastle upon Tyne: Cambridge Scholars Publishing, p.111-126. Get out Bach, I'm busy!